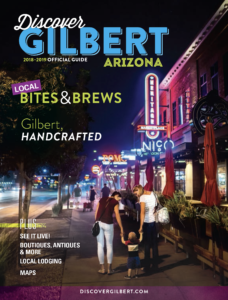 Gilbert is a community with agricultural roots that show-up in the local food scene and in uniquely handcrafted creations. We boast a family-friendly vibe and an emerging nightlife, all of which has been created in alignment with our local love of great food, craft beer, Arizona wine, handmade goods, bike trails, open space, and our four-legged friends. Once known as the “Hay Shipping Capital of the World,” more recently Gilbert has received nods like, “Phoenix’s Coolest Suburb,” and a “top 5 foodie neighborhood in metro Phoenix,” it is now known more for its people food than its alfalfa. 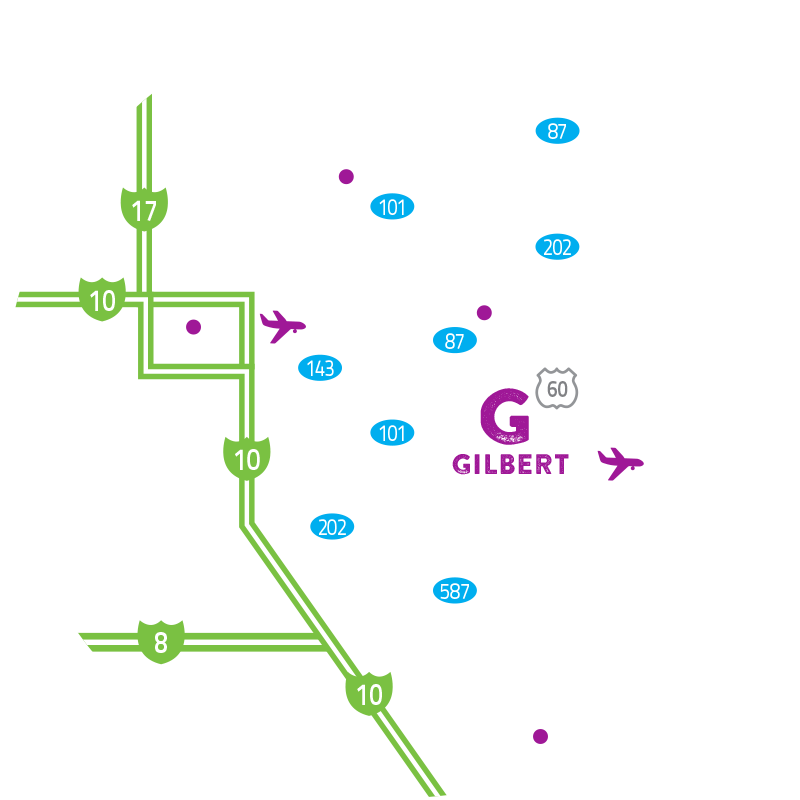 Gilbert is also consistently recognized as one of the safest cities and best places to live in the U.S.
All this adds up to making Gilbert your home base for Arizona explorations. We have 22 national parks (including the Grand Canyon) and 35 state parks here in Arizona to explore, many within an hour to a day-trip away from Gilbert.